UAE’s telecom company Etisalat has inked a deal with Indian telecom giant Bharti Airtel to set up a multi-service regional network infrastructure node in the region. It includes Airtel’s MPLS (Multiprotocol Label Switching) services supported by its global network which will allow Airtel to provide advanced data and wholesale services to its customers in West Asia and Africa. It will also provide a platform to Etisalat to reach out to key global business hubs such as Africa and India. “We are proud that Bharti Airtel, a long-time Etisalat partner has chosen SmartHub. The facility will offer Airtel an array of regional connectivity options both in and out of the region. This partnership will also enable direct routing of traffic between the Middle East and Africa, Asia and Europe,” said Ali Amiri, Executive Vice President (Carrier & Wholesale) Etisalat. Etisalat’s Smarthub is the largest capacity, content, internet and data hub in the Middle East. Smarthub provides regional access for global service providers and global access to the region. “With a commitment to provide best-in-class services to all its customers and strong focus on emerging markets, Bharti Airtel has made significant investments in creating a globe spanning network infrastructure. The collaboration with Etisalat will further help us to cater to the growing bandwidth demands of our enterprise and carrier customers in the region,” said Ajay Chitkara, CEO (Global Business), Bharti Airtel. Bharti Airtel, with Kenyan operator Safaricom, has also this week made a joint bid to acquire Essar Coomunications’ Yu. 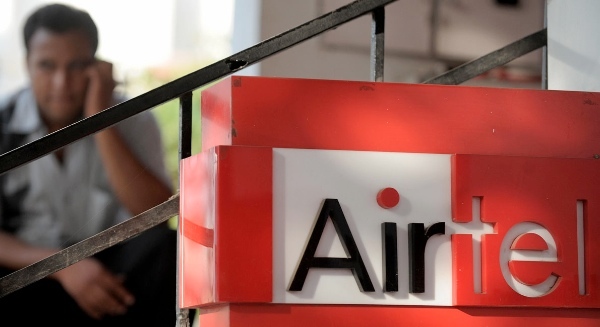 “Airtel Networks Kenya Limited has sought an approval from the Communications Authority of Kenya (CAK), to acquire the telecommunications licenses and subscribers of Essar Telecom Kenya Limited, which operates under the brand name ‘yuMobile’,” said a Bharti statement on Tuesday. The proposed arrangement envisages over 2.7 million customers of Essar Telecom Kenya becoming part of Airtel Kenya’s mobile network.